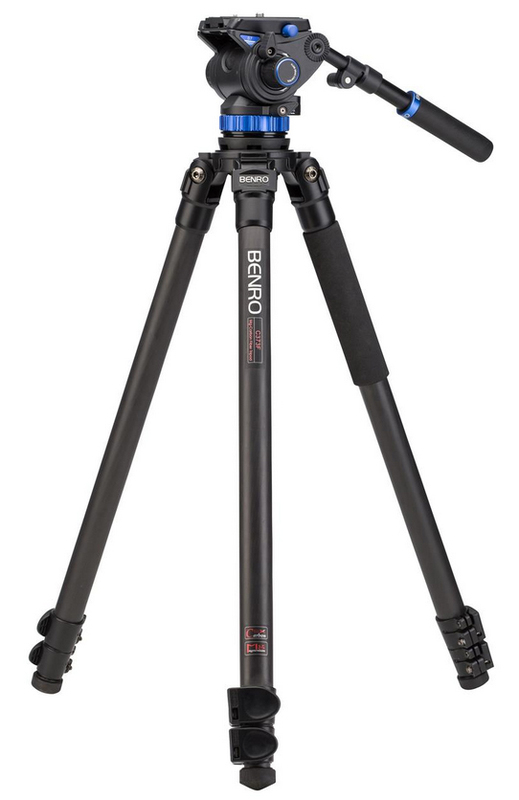 Produktinformationen "Benro S7 Carbon Fiber Tripod Kit (C373FBS7	)"
The Benro S7 Carbon Fiber Video Tripod Kit is jam packed with features that you actually need. 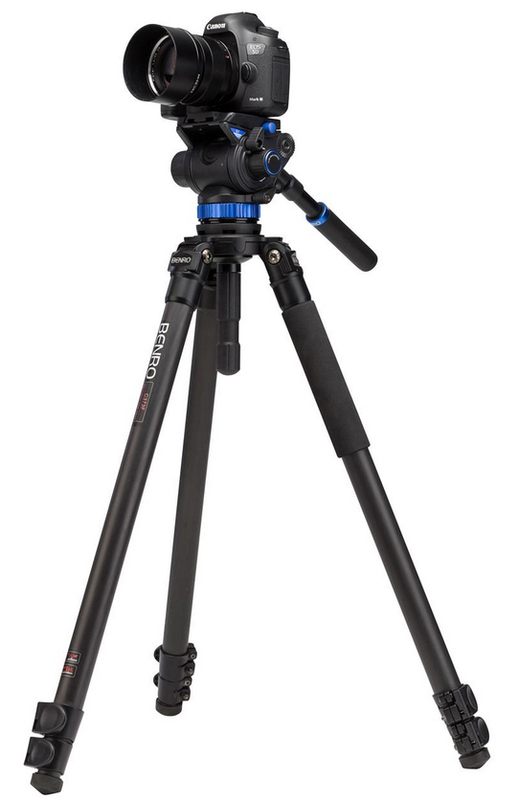 Built for HDSLR cameras with rigs and long lenses or the latest video cameras, the S7 kit supports up to 15.4 lb. 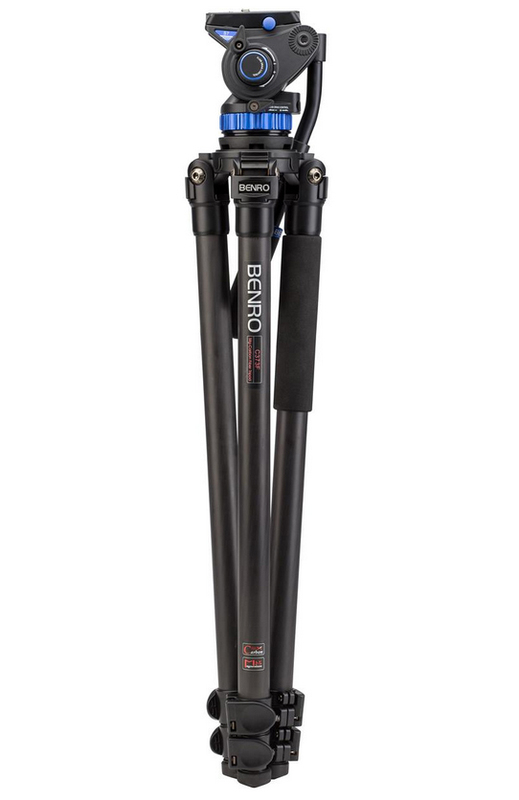 Equipped with a 65mm base with a 3/8" thread, this flat base head becomes a versatile creative tool allowing you to remove the 75mm half ball adapter to mount the head separately on sliders, jibs, or monopods. The S7 uses a 501 compatible QR6 plate. 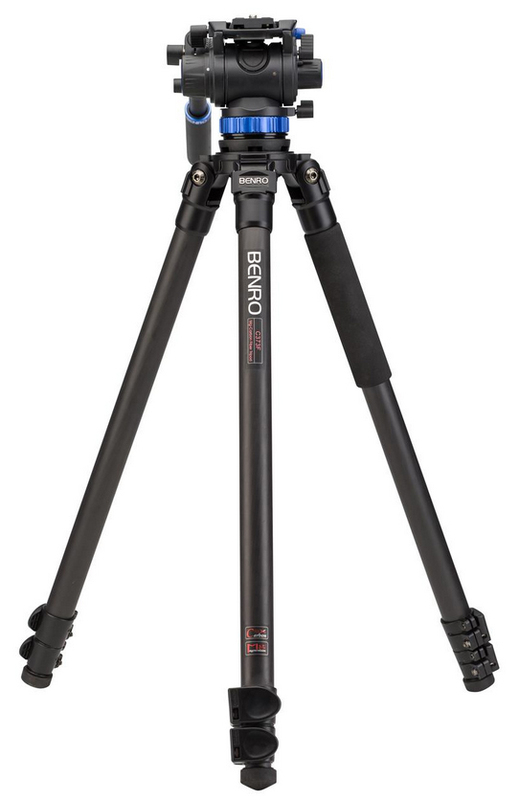 Other features include: pan & tilt lock, pan & tilt drag, 4-step counterbalance and illuminated bubble level. Weiterführende Links zu "Benro S7 Carbon Fiber Tripod Kit (C373FBS7	)"
821,10 € * mit MwSt.